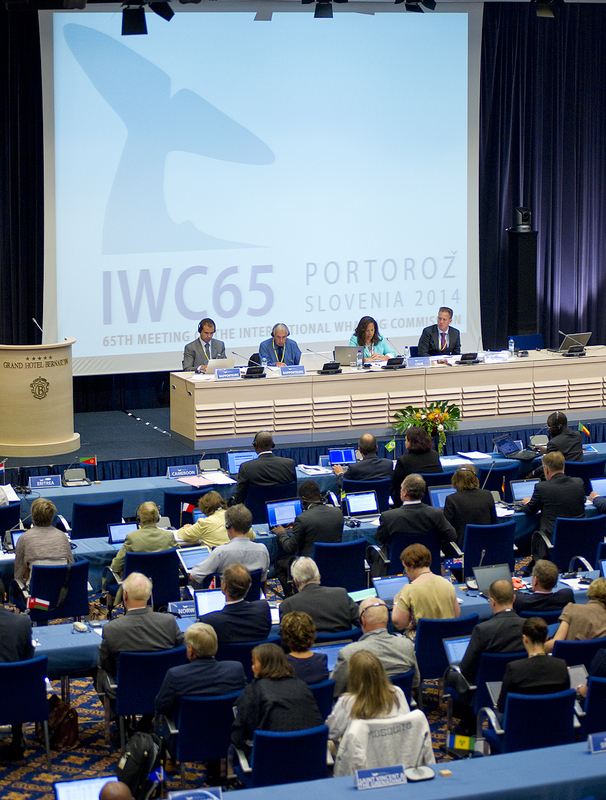 The 65th meeting of the IWC begins today in Portoroz, Slovenia. This is the first on a new, biennial meeting cycle and therefore the first opportunity for member governments to come together under the IWC since the 2012 meeting in Panama. 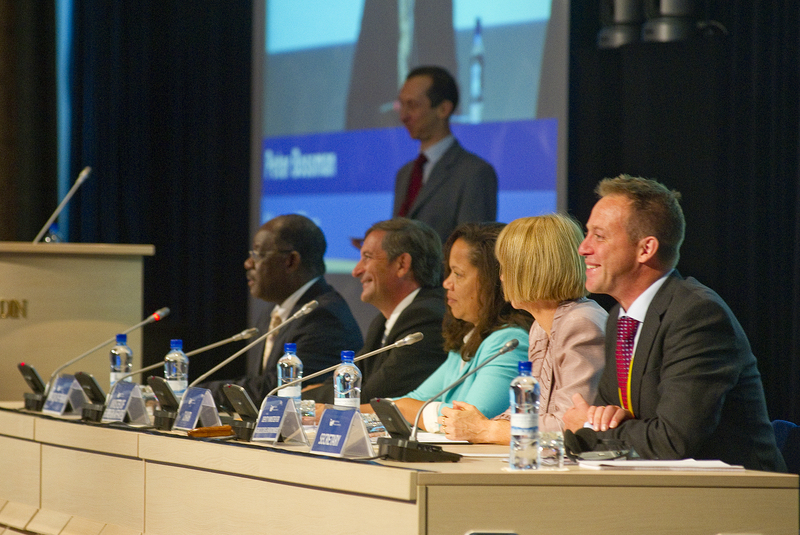 Jeannine Compton-Antoine, IWC Commissioner for St Lucia is chairing, and will steer discussions through a very full agenda. Welcoming addresses are given by Minister of Foreign Affairs, Mr Karl Erjavec, Deputy Minister for Agriculture and Environment, Ms. Tanja Strniša, Mayor of Piran, Peter Bossman and IWC Executive Secretary, Dr. Simon Brockington. One of the earliest international organisations of its kind, the IWC was set up under the International Convention for the Regulation of Whaling in 1946. This governing document is accompanied by a Schedule which sets out detailed regulations, and can be updated by the Commission when it meets. The meetings also offer the opportunity for the Commission to state its collective position on an issue via a Resolution. This year, the Commission will receive 3 proposed amendments to the Schedule and 6 draft Resolutions. Some of the issues are complex and have previously proved contentious. Schedule amendments and Resolutions have been moved to the top of the agenda to open up the different debates early, and allow maximum time for the 88 member governments to find ways of reaching consensus. 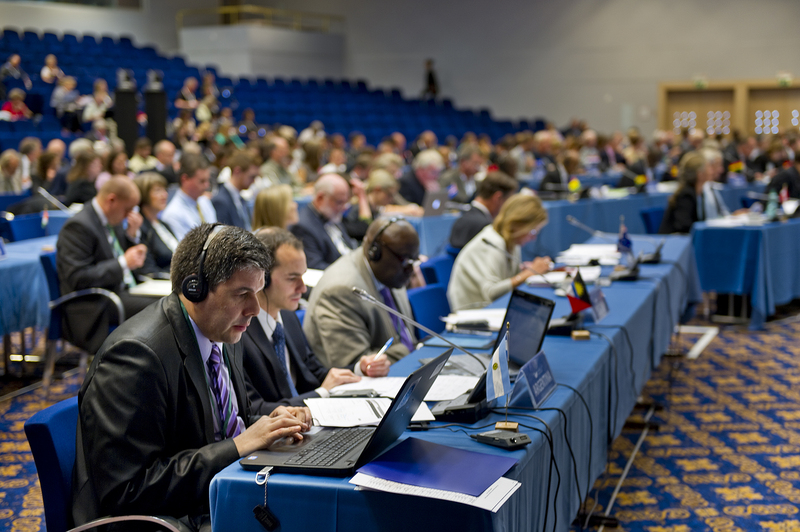 At the end of the meeting, a new document will be produced and adopted by the Commission. This will provide a clear, immediate and formal record of the decisions taken, and all other key outcomes and activities.